Bobby Solo, who was twice winner of Italy's prestigious Sanremo Festival yet had his biggest hit with a song that was disqualified, was born Roberto Satti on this day in 1945 in Rome. 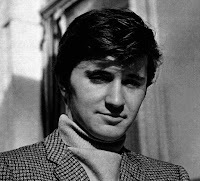 The singer and songwriter won the contest in 1965 and again in 1969 but it was the controversy over his 1964 entry that thrust him into the spotlight and sent him to the top of the Italian singles charts with the first record to sell more than one million copies in Italy. To emphasise that the competition was to select the best song, rather than the best artist, each entry was sung by two artists, one a native Italian, the other an international guest star. In 1964, Solo was paired with the American singer Frankie Laine to showcase Una lacrima sul viso (A Tear on Your Face). 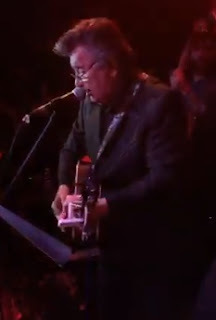 Laine performed the song in English but Solo was stricken with a throat problem. Rather than withdraw, he sang the song with the help of a backing track, only to be told afterwards that this was against the rules. The song was disqualified but attracted such attention that it became a huge hit, topping the Italian singles chart for eight weeks. Sales in Italy and other countries eventually topped two million and set Solo on the way to a highly successful career. On the back of the song's success, Solo - a rock and roll singer in the mould of his idol, Elvis Presley - starred in a movie, also entitled Una lacrima sul viso, in which he sang not only the title track but several other of his songs. 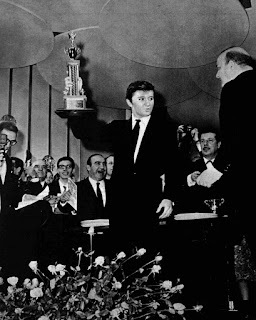 In 1965 he returned to Sanremo, where he was chosen to sing Se piangi, se ridi (If you cry, if you laugh), of which the American folk ensemble the New Christy Minstrels performed an English version, and this time won. The song gave Solo his second No 1 in the Italian charts and gave him fifth place in the Eurovision Song Contest the same year. 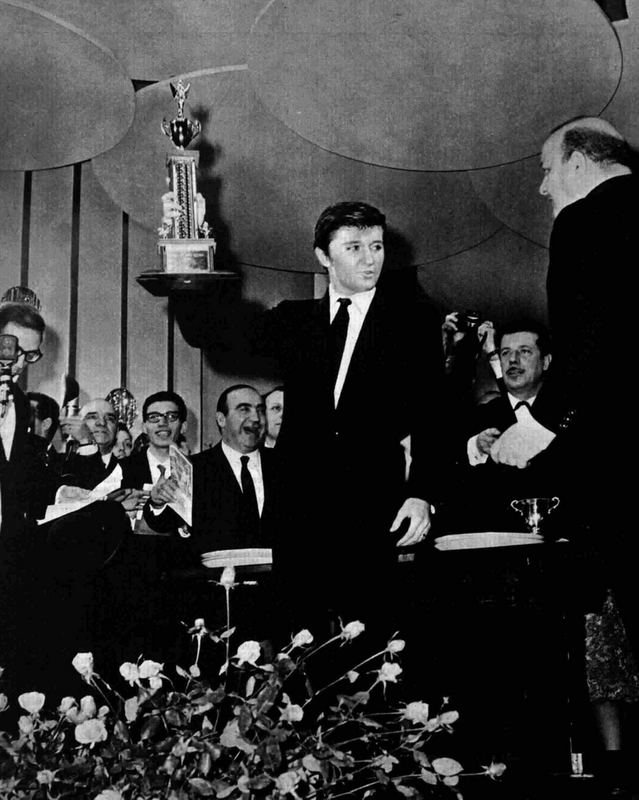 Four years later, partnered with the Italian female star Iva Zanicchi, Solo achieved his third Sanremo triumph with Zingara. Other 60s hits included Quello sbagliato,Cristina and La Casa del Signore, the Italian version of Elvis Presley’s Crying In The Chapel, his 1966 Sanremo entry Questa volta, which he sung with English group The Yardbirds, Per far piangere un uomo, an Italian cover of the Tom Jones song, To Make A Big Man Cry, and an Italian cover of Scott McKenzie’s San Francisco. 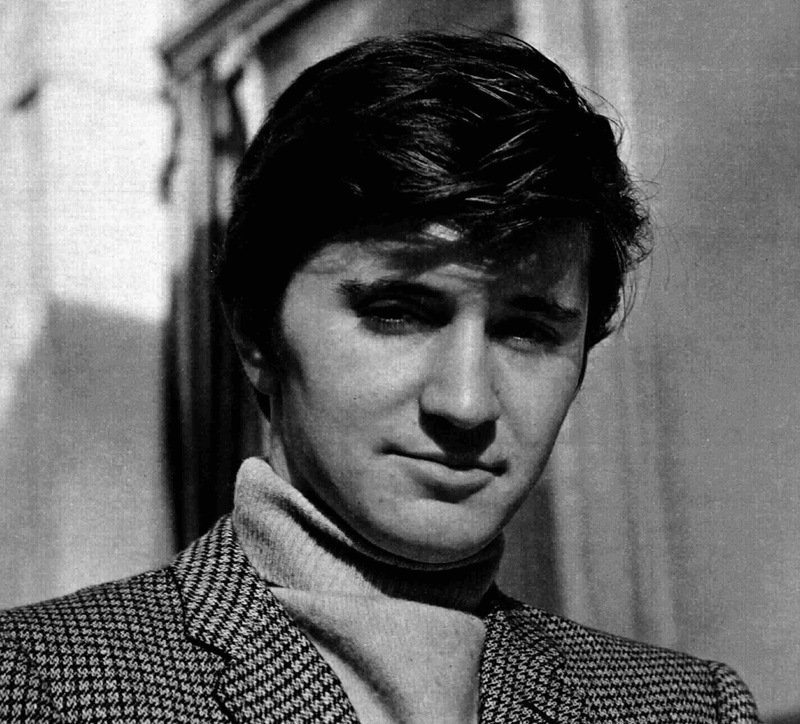 In all, Solo participated in 12 Sanremo Festivals between 1964 and 2003 and in a recording career spanning six decades has made more than 40 singles and in excess of 30 albums. His total record sales have been conservatively estimated at more than five million and he still performs today, well into his 70s. The son of an airline executive from Friuli and an Istrian mother, Solo acquired his love for music, especially American country and rock and roll, from his brother-in-law, an American serviceman who had married his sister and lived in Verona. Blessed with a good voice, he taught himself to play the guitar and after watching Elvis Presley in the film Jailhouse Rock he was inspired to begin writing songs in his teens. After his father had been relocated to Linate airport in Milan, he earned an audition with the Milan company Dischi Recordi, who signed him up and would produce all his records until the early 1970s. Solo acquired his stage name at around the same time, and there is a story - perhaps apocryphal - that he became Bobby Solo by accident, the intention having been that he would perform simply as Bobby. According to the story, the secretary who took down the record label details for his first single mistook the instruction that he would be known as "solo Bobby" (only Bobby) and wrote down his name as Bobby Solo. 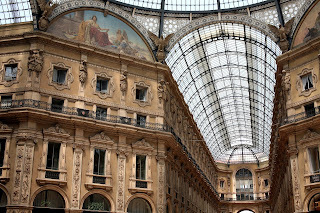 Dischi Recordi, which operated from 1958 until the company was sold in 1994, had its headquarters right in the heart of Milan in Via Giovanni Berchet, a stone's throw from the Duomo and across Via Ugo Foscolo from the Galleria Vittorio Emanuele II, the magnificent 1861 shopping arcade, with its central dome and arching glass and cast iron roof, which is the oldest shopping mall in the world still in use and has become a Milan landmark. 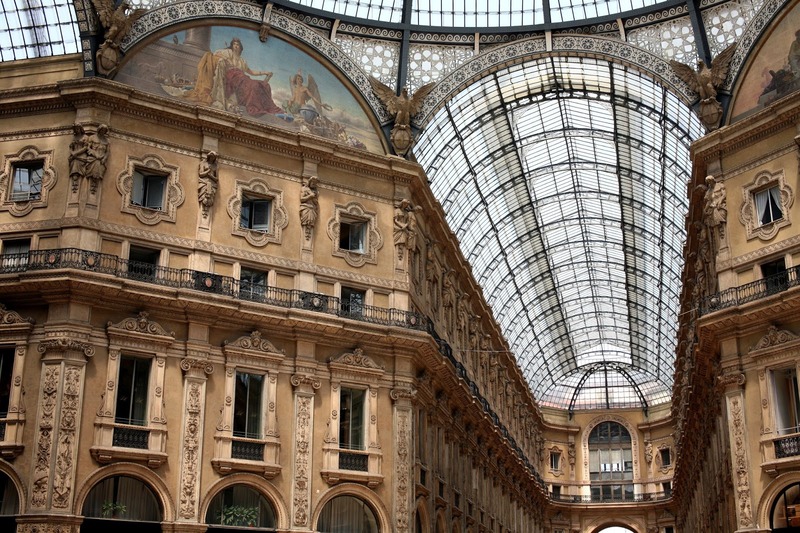 The Palazzo Dischi is now the home of upmarket sports car manufacturer Ferrari's flagship merchandise store. Sanremo in Liguria, the Italian Riviera resort that has been home to the Sanremo Festival since 1951, expanded rapidly in the mid-18th century, when the phenomenon of tourism began to take hold, albeit primarily among the wealthy. Several grand hotels were established and the Emperor Nicholas II of Russia was among the European royals who took holidays there. The Swedish chemist Alfred Nobel made it his permanent home.